The ATA is happy to present an informative evening focusing on solar and the new landscape now that the NSW Solar Bonus Scheme is closing. 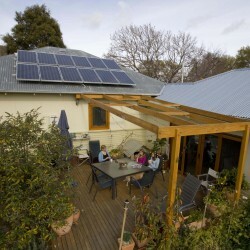 The evening will kick off with a Life after Solar Feed-in Tariff information session with the Community Power Agency followed by Solar Speed Date a Sustainability Expert in partnership with Randwick City Council. The Speed Date a Solar Sustainability Expert will include solar, battery-storage, off-grid and energy efficiency experts. The Speed Dating part of the evening is now fully booked, but we encourage you to register your interest; we will put you on a waiting list and will do our best to accommodate you if space becomes available on the night. Andrew Rogers is a Civil Engineer by training who has spent most of his career following entrepreneurial pursuits in technology. 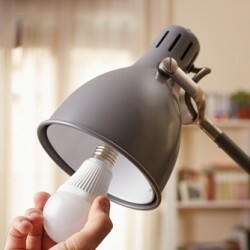 In the course of retrofitting homes for energy efficiency he found a wealth of theoretical advice but a lack of practical and specific product guidance. Grenum.com was created to help bridge this gap. 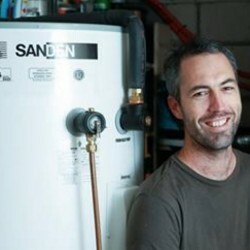 More recently Andrew has been working full time with improving the energy efficiency of swimming pools. 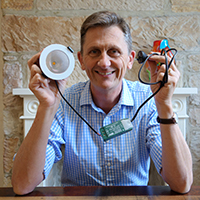 He can provide you with practical and impartial guidance on products to use for improving the sustainability of your home or apartment covering insulation, window treatments, solar PV, rainwater, lighting, energy monitoring and water heating. 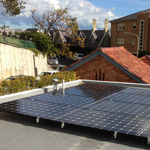 RoofJuice is a leading supplier of residential and commercial solar technology. 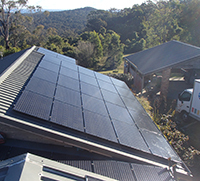 We specialise in “smarter solar”, utilising the latest technologies which are safer, more reliable and better integrated into homes. 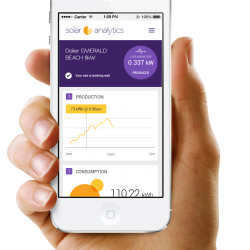 RoofJuice specialises in monitoring, energy storage and micro inverter technology and has a team that includes several solar industry veterans. We take the time to design and install fantastic systems with outstanding after sales support. 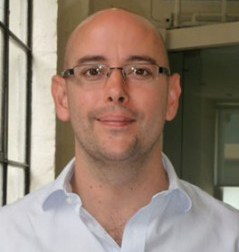 Tom is a Director of the Community Power Agency and a general expert on business models for the community energy sector. He’s a member of two co-operatives, which he assisted through their formation and start-up phases. Tom has advised many community groups on their options for choice of legal structure and business model and has a strong knowledge of the models being adopted or adapted by groups across Australia. Speak to Tom if you’re considering becoming a co-operative and want to speak to someone with practical hands-on experience in forming co-operatives in Australia. Tom has developed a ‘rules generator’ tool, which can cut through the complexity of forming the rules (constitution) for your new Co-op. Tom also has expertise in community building and engagement, particularly in the areas of community investment and host site relations and sales.